National D-Day Memorial | Calling All Kids! Day Camp is Coming Soon! Calling All Kids! Day Camp is Coming Soon! 13 May Calling All Kids! Day Camp is Coming Soon! As I sit in my office today, I can see the beautiful blue sky, and I’m envious of those that get to spend the day outside. The weather is just about perfect, and I can hardly stand staying indoors. And I’m reminded of those agonizing days at the end of the school year where it felt as though the sun and the sky were teasing rem were left before summer vacation. Now, while I still long to be outside on beautiful days like this, I know that time travels much quicker, and summer will be here before I blink! 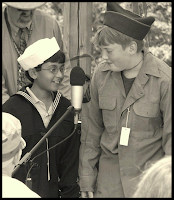 With summer, comes the Memorial’s annual day camp event called “Growing Up in WWII”. It’s hard to believe that in just over a month, 30+ elementary school kids will invade the Memorial’s education tent for a fun-filled, action packed three-day day camp! And while I’m always excited about day camp, this year’s camp promises to be the most exciting day camp yet. “Why?” Might you ask. Because this year’s day camp is all about spies, espionage, saboteurs, and all things stealthy. 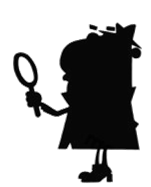 Kids will get to examine the roles of WWII spies and investigate espionage skills used during the war. 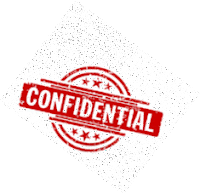 Each child will take on a secret identity and will be tasked with a top secret day camp mission to achieve throughout the week. In addition to our sneaky shenanigans, students will also learn about the life of a soldier in WWII and about life on the American Home Front. “Growing Up in World War II” summer day camp encourages young students to continue in their pursuit of knowledge and history. At the conclusion of day camp, students leave with a greater appreciation for those in past and present military service and for the sacrifices made overseas and at home in WWII. Registration is now open! Camp runs Wednesday, June 26th through Friday, June 28th from 8:30AM-1PM for 4th-6th graders. All campers receive a camp t-shirt and souvenir! 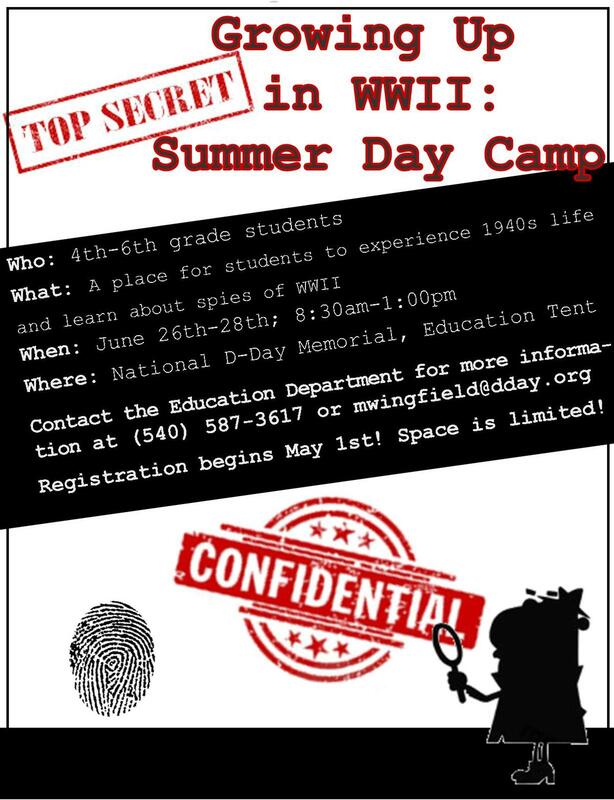 Contact the Education Department of the National D-Day Memorial by phone at (540) 587-3617 or by email at mwingfield@dday.org for more information or to register! Camp fees to apply. Day camp registration forms are also available on the Memorial’s website at www.dday.org.